BPF is the original manufacturer of fresh meat rolls in NZ and have been producing them for over 45 years. We supply fresh meat rolls for cats and dogs that provide an all round balanced and nuritional diet for all life stages. 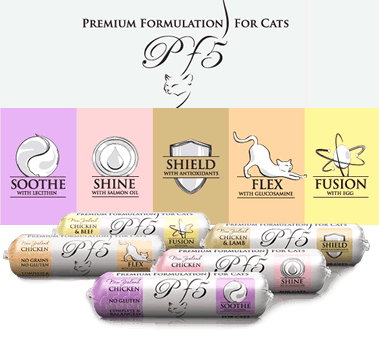 This site contains all the information you need to make the right choice in diet for your cat or dog. Fish for cash now has its very own new website! Join Butch, Ginge and the team as they fish up hundreds of dollars worth of cash and prizes each week. Simply enter the unique gamecode printed on every BPF roll to be in to win. Visit the Fish For Cash website.